Small-town shifters. Big-hearted romance! Fall in love with the Swansons, hot firefighters protecting their fated mates. 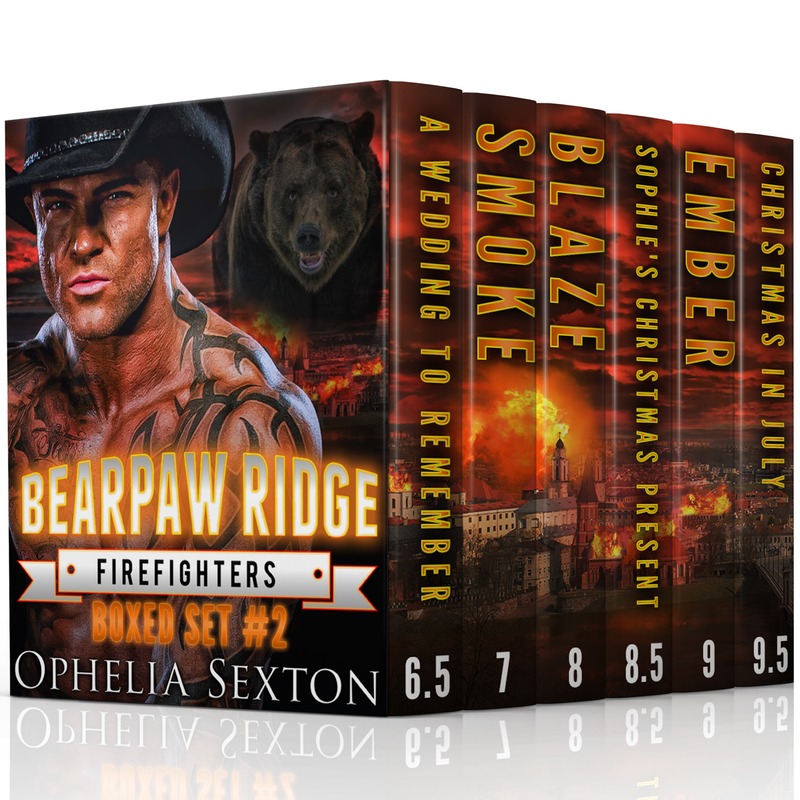 This boxed set contains Bearpaw Ridge Firefighters novels 7-9, plus three never-before-published short stories.